What’s one way to make the most of yet another segment of the motoring market and maximise the profits on your time-proven family hatchback? Easy – stretch the boot, add some clever folding rear seats and throw in a cargo net or two, and you’ve got yourself a popular and trusted estate to send to market. Cue, then, the Vauxhall Astra Sports Tourer. 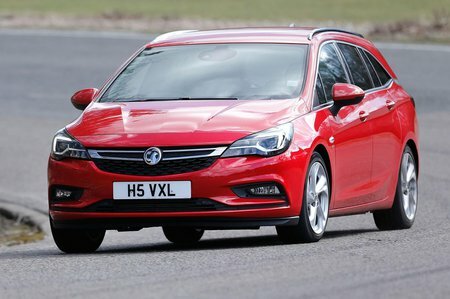 Spun from the well-regarded Astra hatchback, the Sports Tourer follows rivals such as the Ford Focus Estate and Skoda Octavia Estate to offer premium-style practicality and a smooth, comfortable driving experience for purse-friendly costs, combining boot space and gadgets for a jack-of-all-trades family-mobile. There’s a range of engine choices for the Sports Tourer, including petrol and diesel engine options, that offer competitive fuel economy, alongside CO2 emissions figures that will appeal to private and company car buyers alike. Likewise, a choice of trim levels and a wealth of optional extras makes finding your ideal combination of style and substance a breeze. 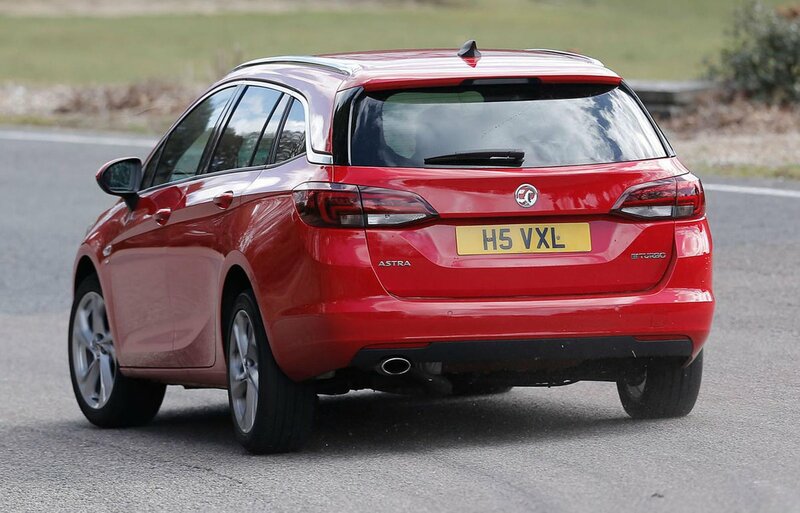 Read on over the next few pages to get our in depth impressions of the Astra Sports Tourer, along with our recommendations for which combination of trim and engine to choose and how it compares with other elongated family hatchbacks on the market. And, if you’re ready to buy, don’t forget to head to our New Car Buying pages to save thousands on the brochure price.